It has been a year and a month since former WWE superstar Trent Barreta, real name Gregory Marasciulo, left the company, but he feels he is a better wrestler today then he was back then. In an interview with The Roman Show, the also former Total Nonstop Action wrestling star said he has learned almost the same in the independent scene as he did when he was signed to the World Wrestling Entertainment. 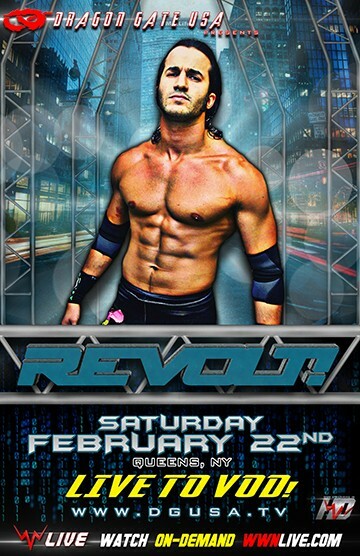 Baretta who will be in action with Dragon Gate USA, an independent wrestling promotion, in New York on Feb. 22 and 23 says he has traveled the world performing making stops in places like India and Japan. He recalled wrestling in a boxing ring in India. 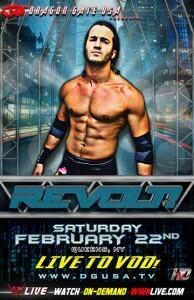 Barreta says he finds the independent circuit educational and adds that the sky is the limit in a return to the WWE. “I wouldn’t be surprised if I would end up there, again and I wouldn’t be surprised if I don’t end up there, again,” he said. He currently holds the Full Impact Pro world heavyweight title. The New York born professional wrestler said he stays in touch with former NXT stars, wrestling former NXT wrestler Chris Hero during the upcoming Wrestlemania weekend and more.